Social Justice, Climate Change, Adaptation Policy. Jessica is a Leverhulme Climate Justice Program doctoral scholar at the University of Reading in the UK. 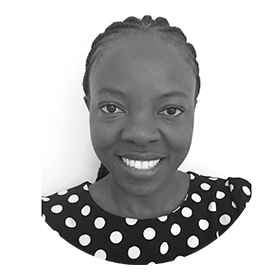 Her research focusses on how equity and climate justice are represented in national and local level adaptation policy processes. She holds Masters in Climate change and development from the University of Sussex and has a background in climate science. She has previously worked in the Horn of Africa. Her research interests are in social justice, governance and gender in adaptation to climate change.